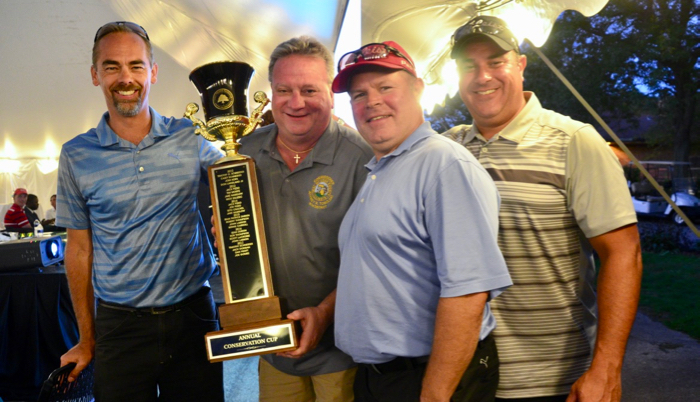 The 2018 Conservation Cup winning foursome with the trophy. 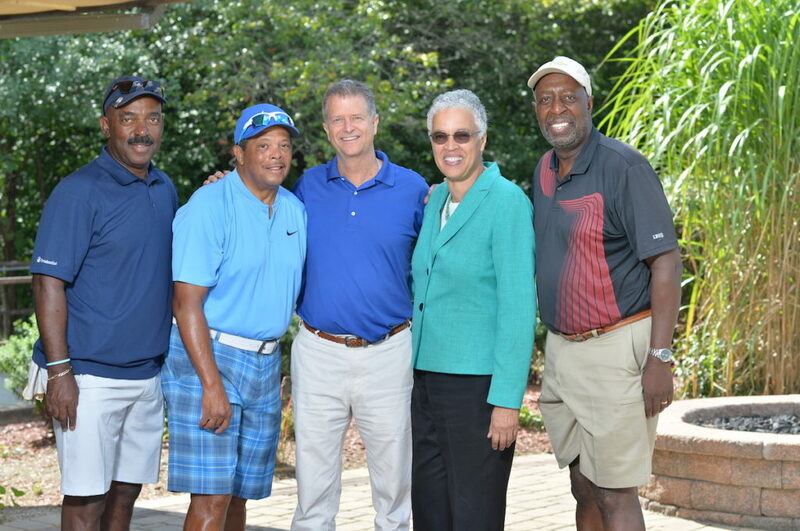 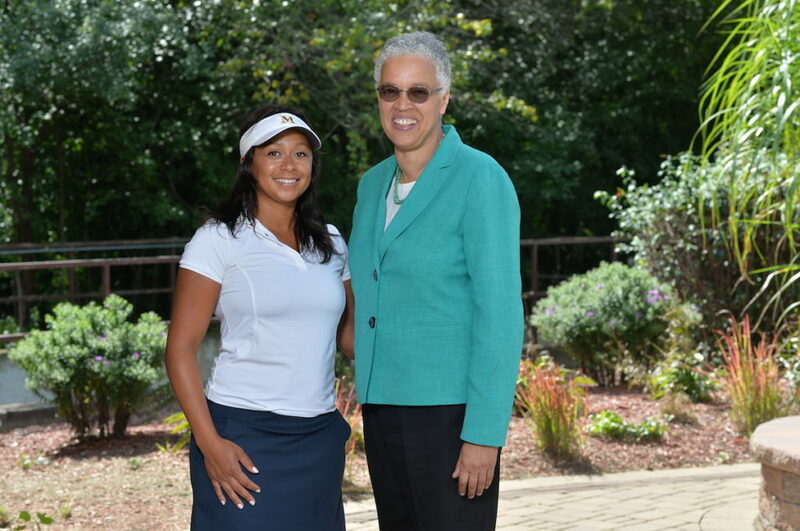 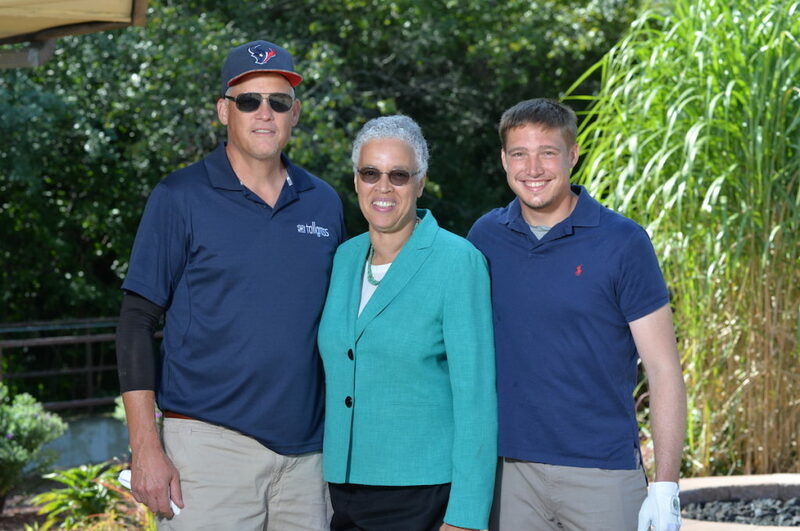 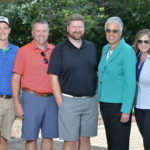 Under a spectacular September sky, the Foundation held its seventh annual Conservation Cup at the George W. Dunne National Golf Course. 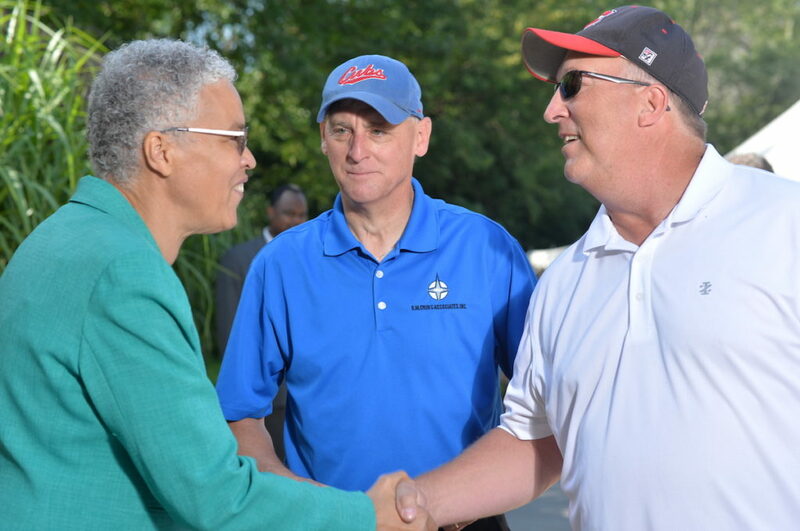 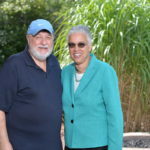 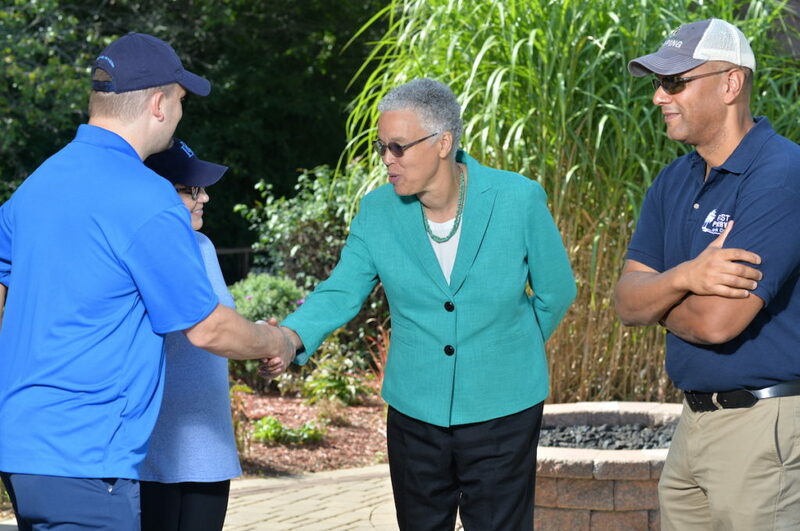 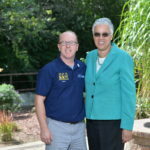 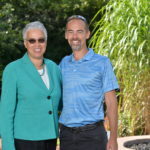 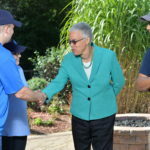 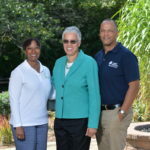 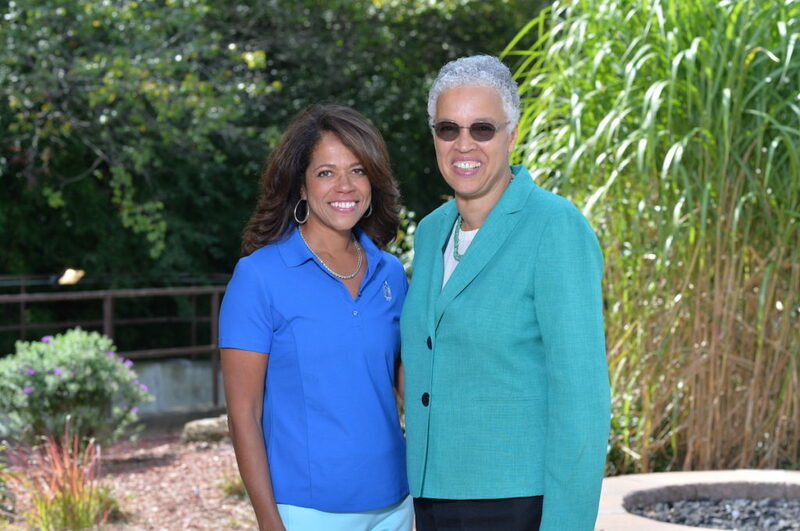 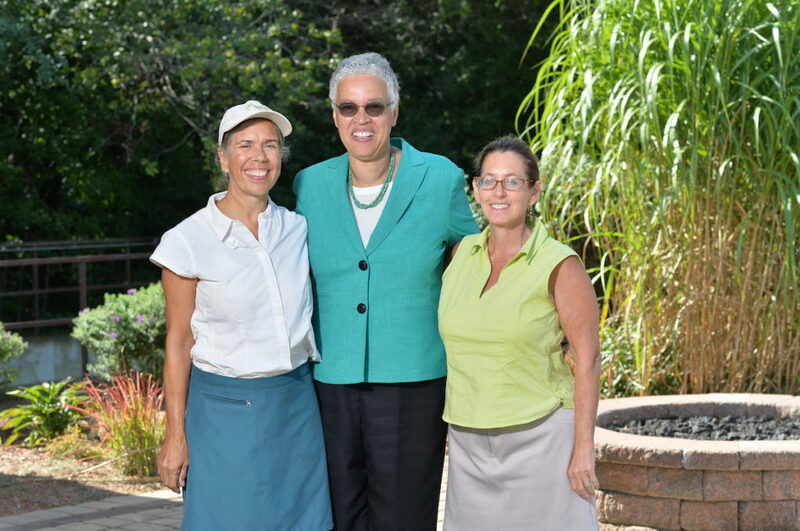 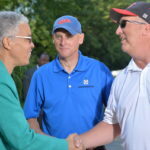 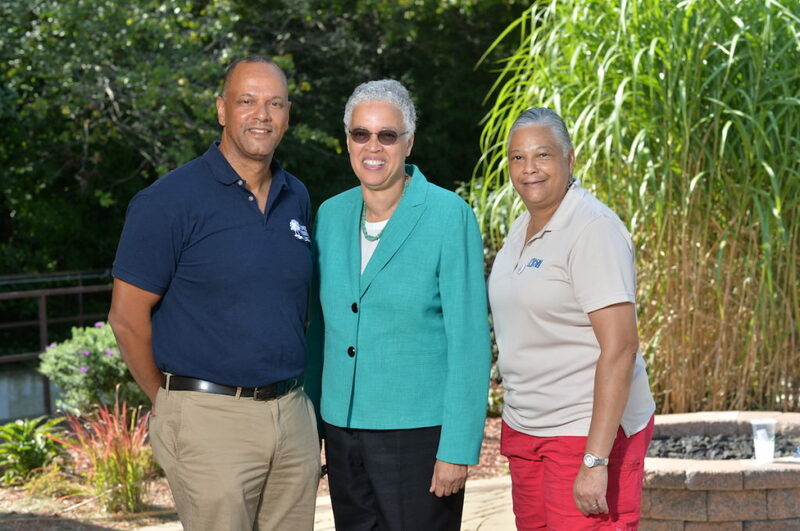 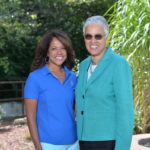 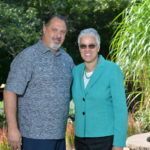 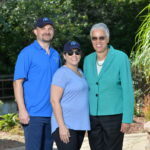 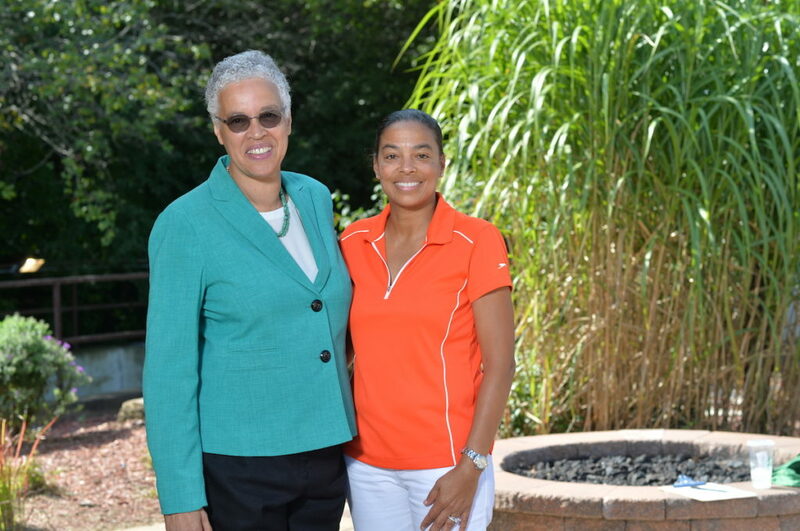 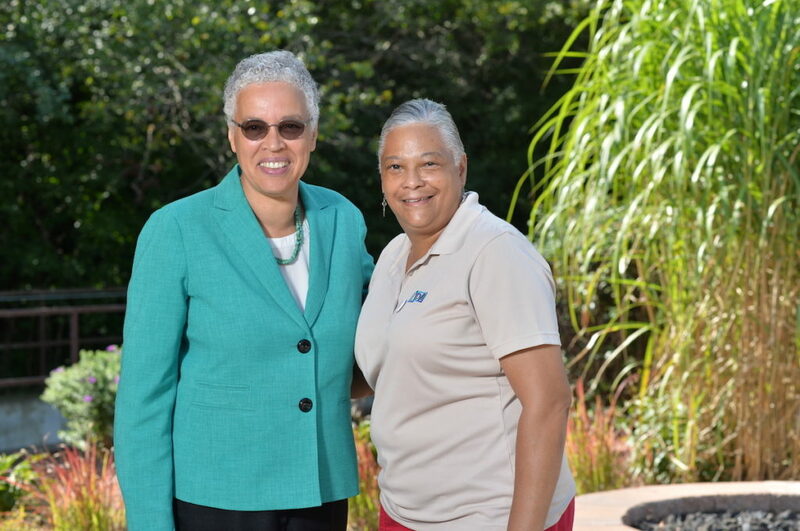 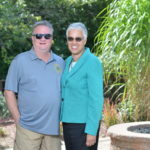 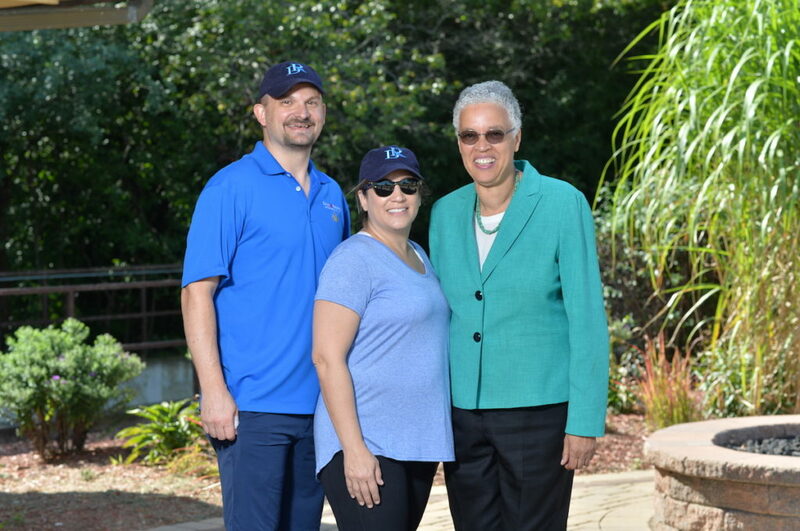 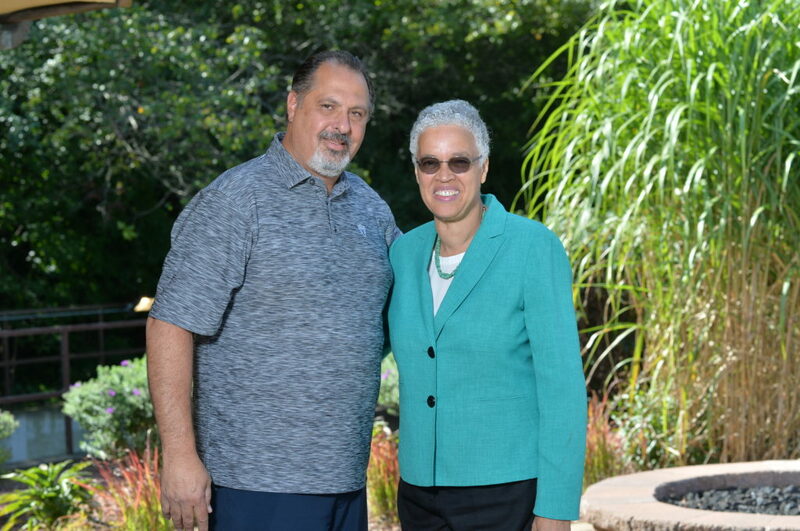 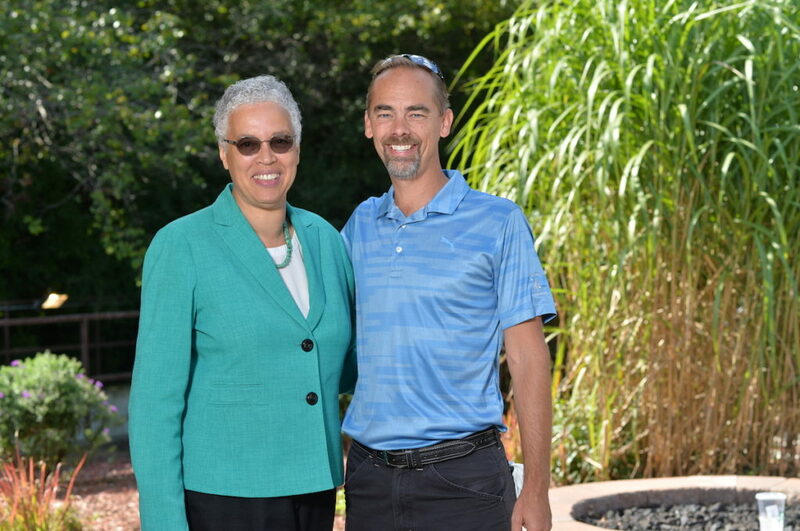 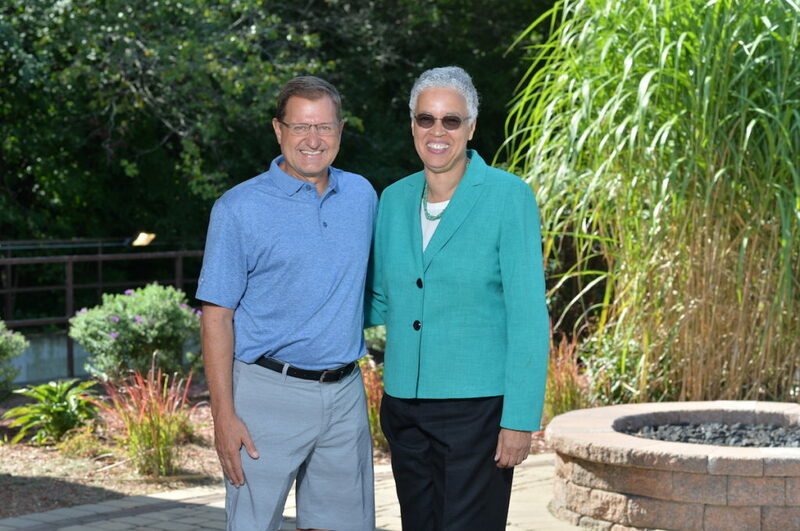 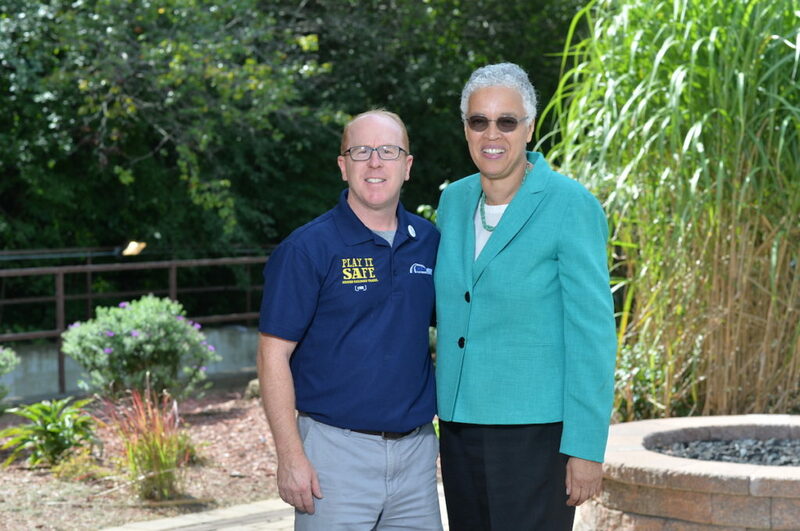 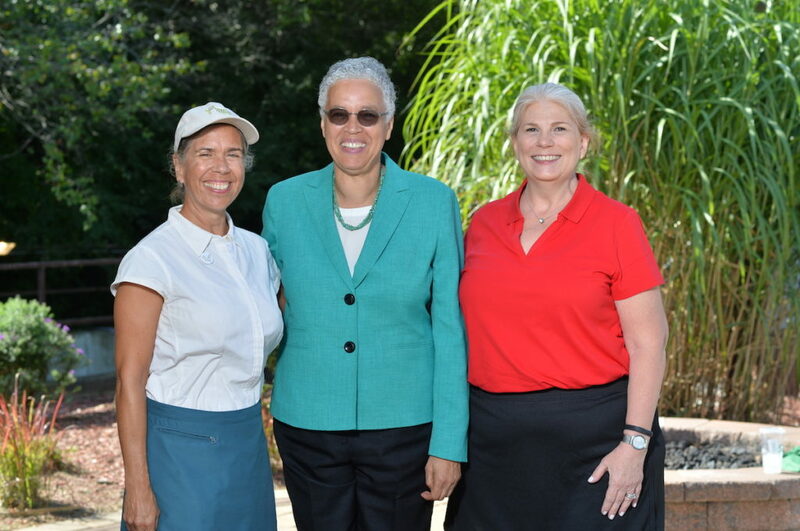 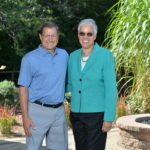 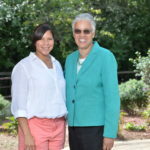 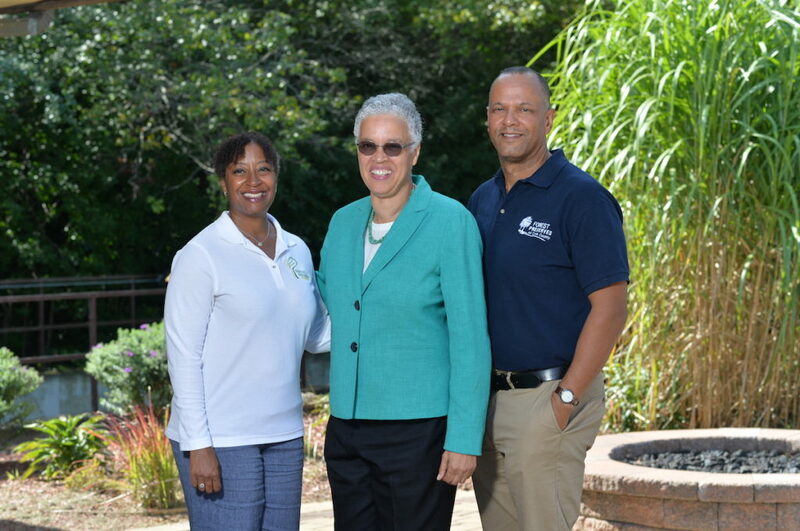 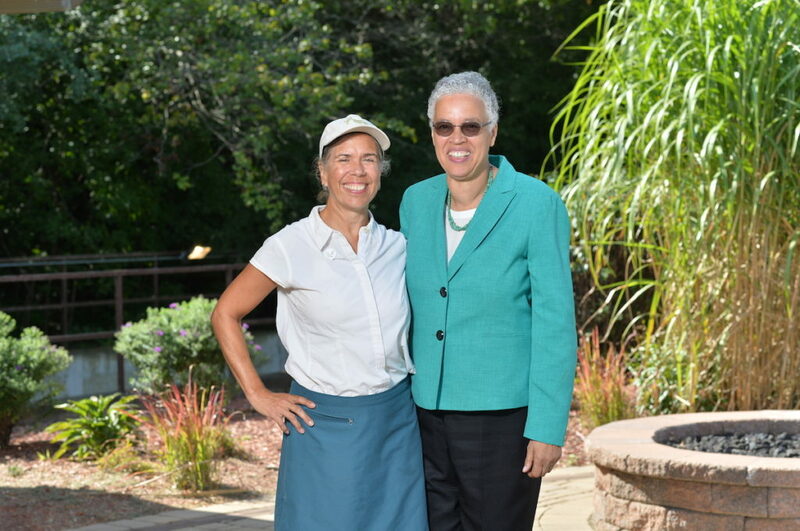 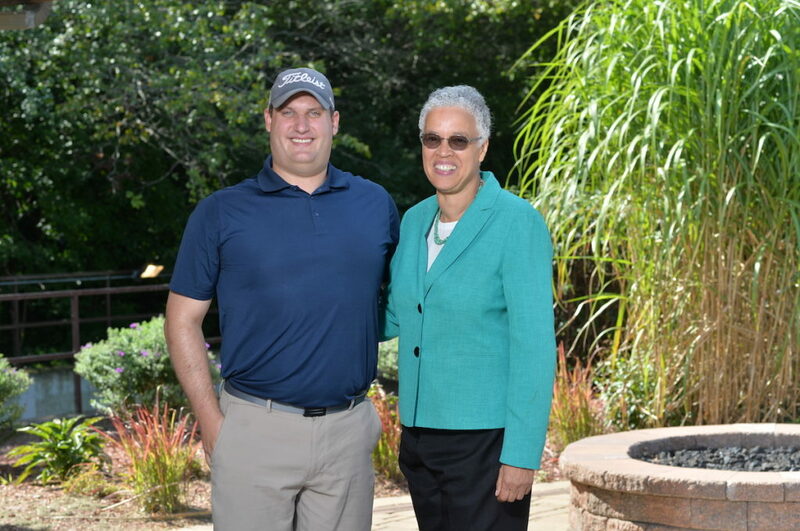 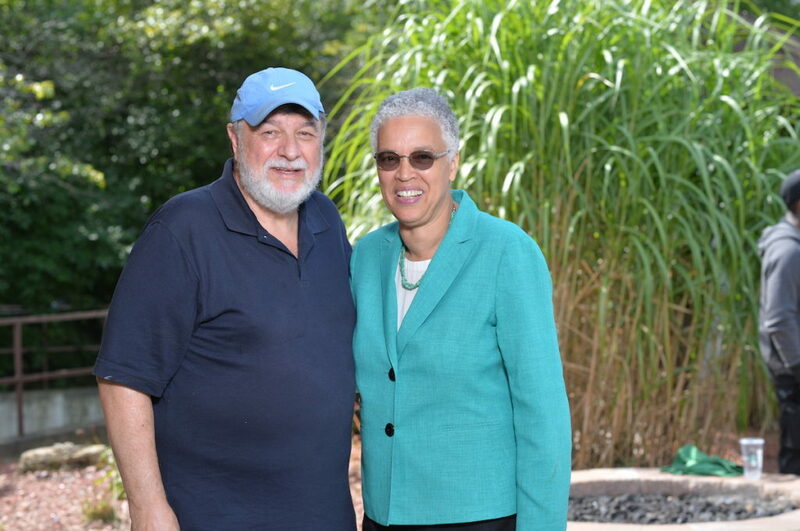 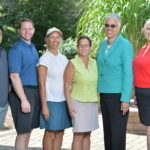 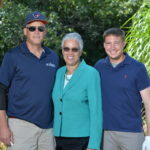 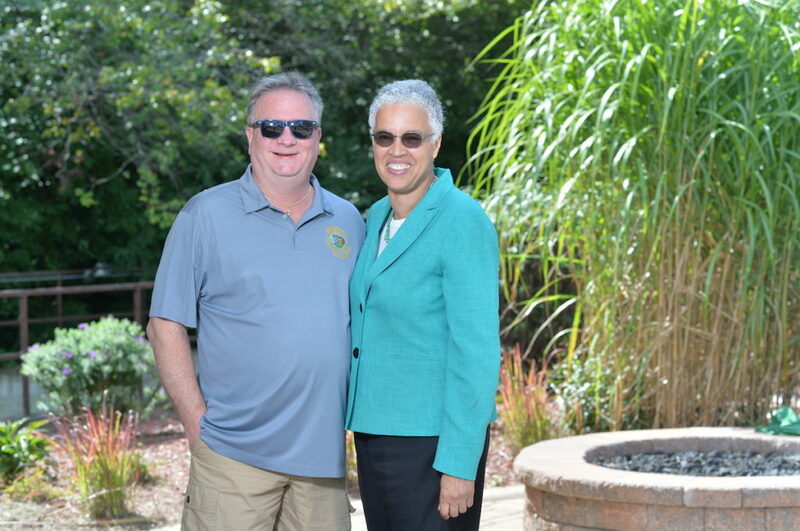 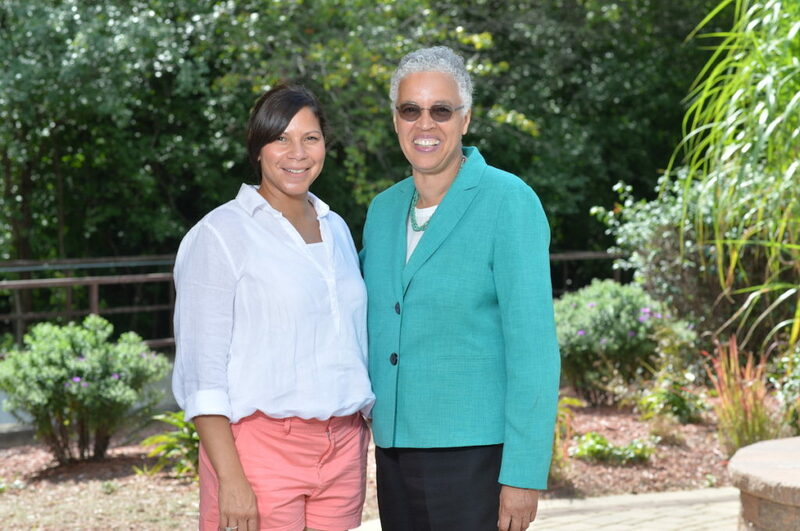 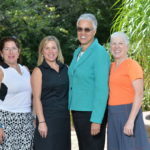 As the philanthropic partner to the Forest Preserves of Cook County, the Foundation grants financial support to programs that provide increased access to the Preserves for all families and communities. 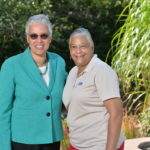 Since its inception, the Foundation has granted more than $1.1 million to programs that ease youth and family access to the wonders of the Preserves and to innovative educational programming. 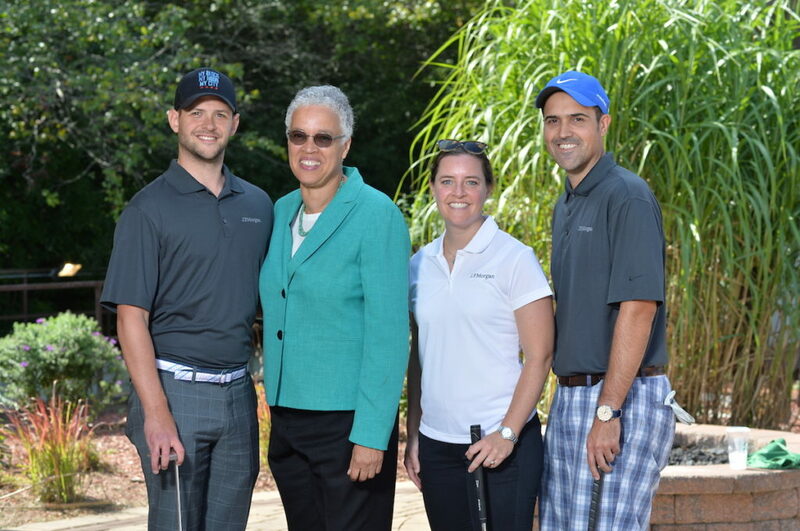 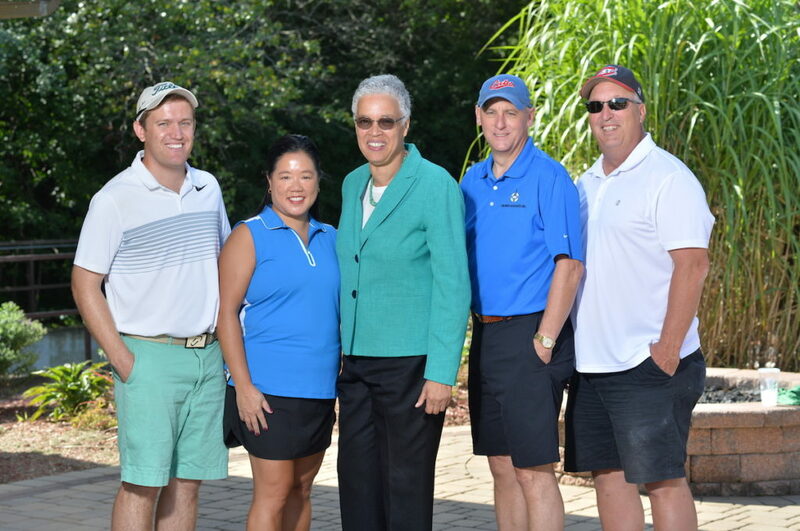 The daylong Conservation Cup brings together civic and business leaders from across the county. 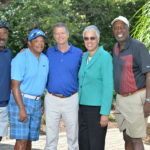 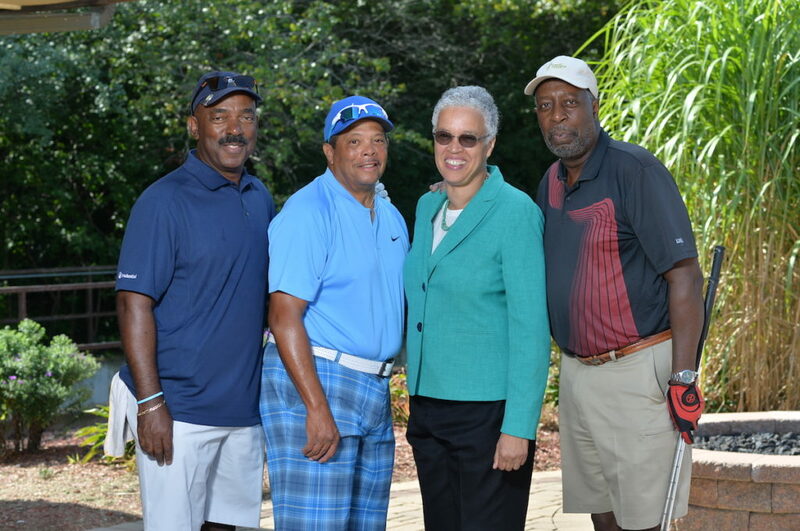 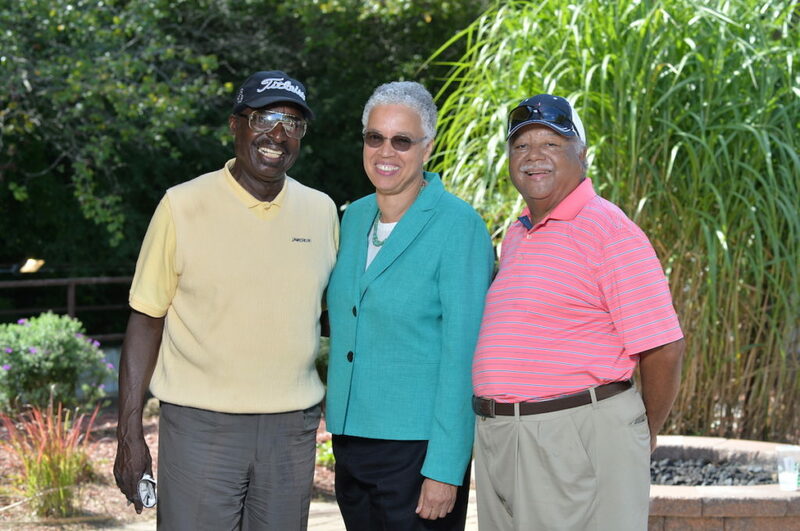 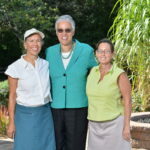 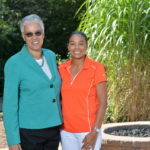 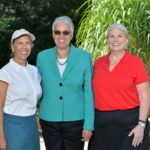 They spend the day playing 18 holes, enjoying lunch served on the course. 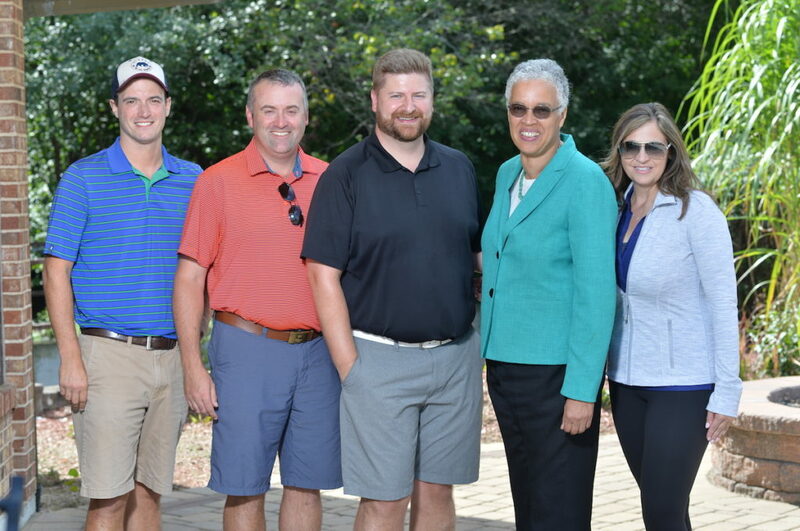 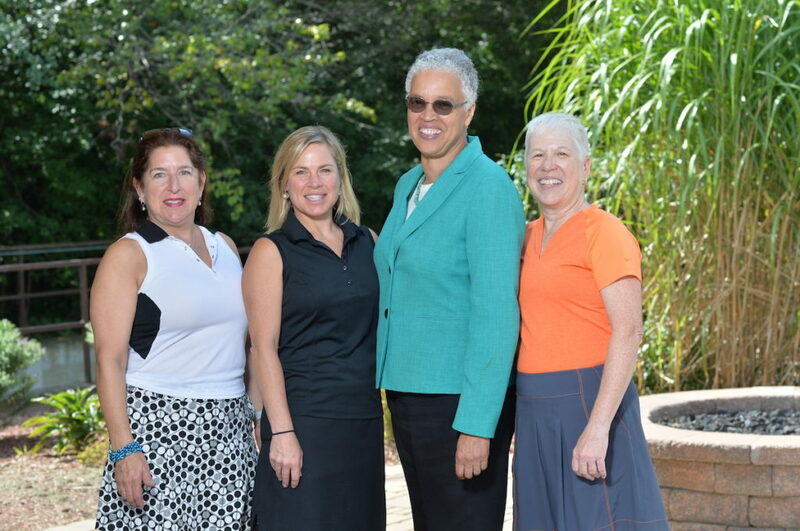 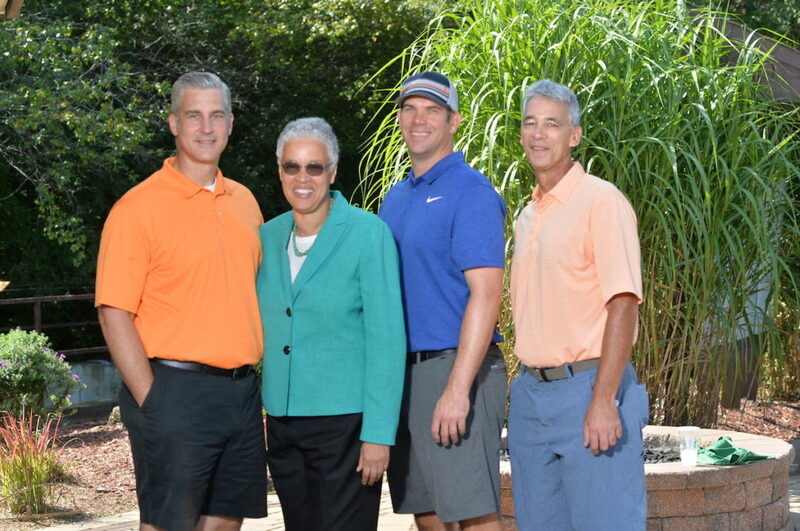 Golf Digest calls Dunne, located in Oak Forest and part of Forest Preserve Golf, one of the top public courses in Chicagoland. 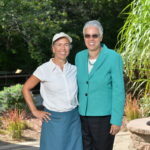 The location is a perfect complement to the Foundation’s #NatureInvites message because it truly allows the golfers to play “in nature” surrounded by lakes, native prairies, green open spaces and abundant wildlife. 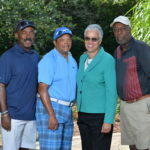 Golfers can play "air cannon shot," "hole-in-one" and other games that offer chances to win prizes as they make their way around the premier course. 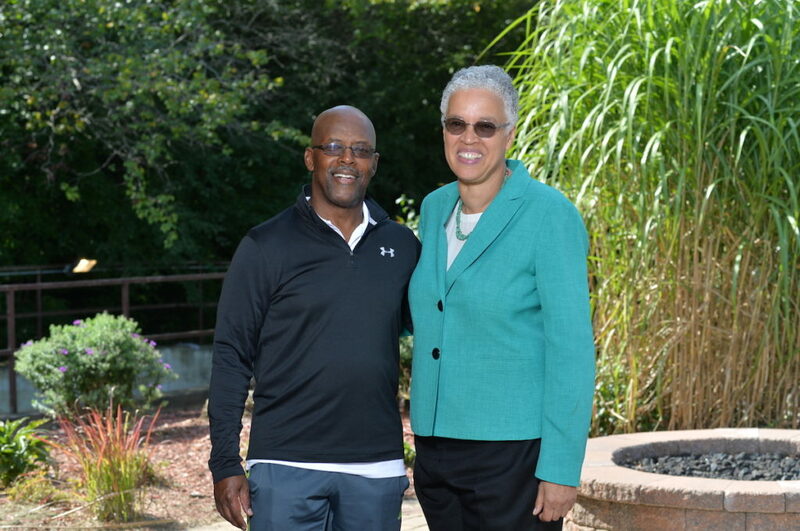 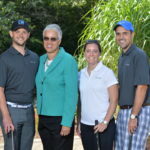 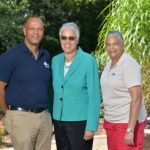 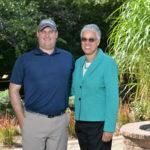 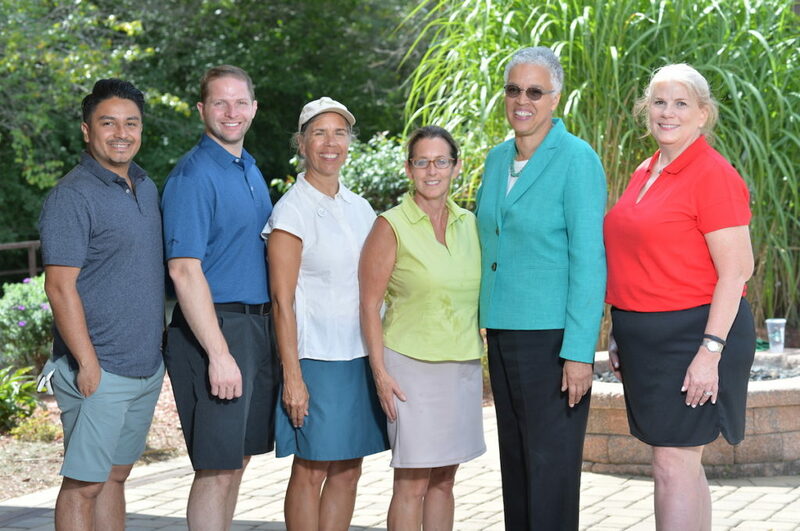 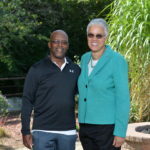 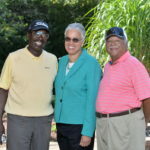 Foundation board member Claire Williams and Oscar Johnson, a senior vice president at BMO Harris Bank, co-chaired the 2018 Cup Committee, as they did last year. 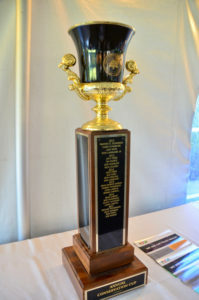 Other Conservation Cup Committee members are Jim Beck, Jason DeVore, Jeffry Druckman, Justin Erkfrtiz-Gay, Jessie Hodge, Mark Lester, Tom Livingston, Dawn Milhouse, Anngie Richter, Carleen Schreder, Jean Sheerin, Chris Trimbach, Brian Umbright, Ewa Weir, Jered Wieland and Michael Witte.